Things get real emotional on the next episode of "Iyanla:Fix My Life." 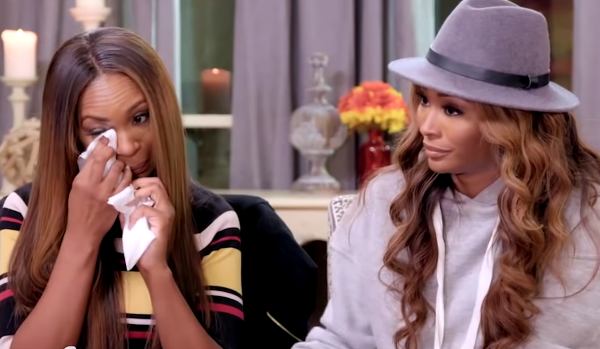 Life coach Iyanla Vanzant will work with "Real Housewives of Atlanta" stars Cynthia Bailey and Malorie Bailey as they try to get the bottom of why Malorie's life is unraveling right before her eyes. For starters, Malorie hasn't spoken to her husband in the last five months. Since the moment her husband walked out, Malorie has been questioning who she is and is experiencing a full-blown identity crisis. The fact that she's only seen as "Cynthia's sister" isn't helping any and only making it worse. This episode, titled "Broken Reality: Malorie & Cynthia Bailey," will premiere Saturday, September 29th at 9pm EST on OWN. 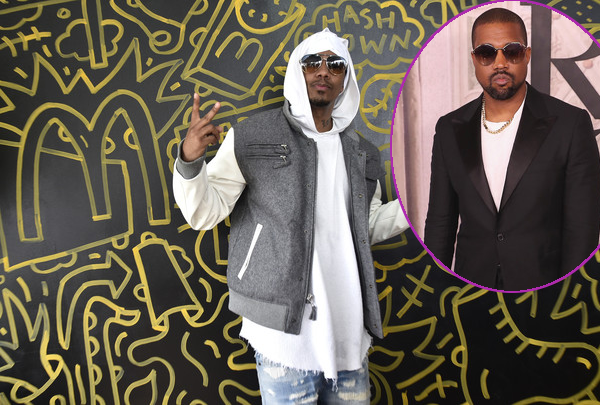 So, everything is supposedly good between Kanye West and Nick Cannon following their online video feud...if you want to call it that. It's being reported 'Ye and Nick have come to a mututal understanding and are letting bygones be bygones. Sources claim they exchanged numbers via Instagram DMs, hopped on the phone, and hashed things out. As you all know, Ye got all up in his feelings about folks mentioning his wife, Kim Karadashian West, in the press. He posted a whole series of videos on Instagram warning Nick, Drake and Tyson Beckford to keep his wife's name out of their mouths. Drake nor Tyson Beckford responded, but Nick did. And he did it in Kanye-esque style, posting his own series of videos to Instagram. In the clips, he told 'Ye he respects his union with Kim, but he said what he said. It's said Nick also invited Kanye to come back on "Wild 'N Out." No word yet on if he accepted. Well, glad they got that cleared up. While they were able to work things out, rapper Daz Dillinger still isn't here for Kanye West or his wife. He went IN on Kim making claims that she "sucked the entire industry off." Lordt. Peep the clip above. Wreckless...but nan a lie told. Back in May, Daz put a "crip alert" out on the PABLO rapper, telling the Crips to whoop his a** on site and that he was banned from Cali (excluding Calabasas). Chile..